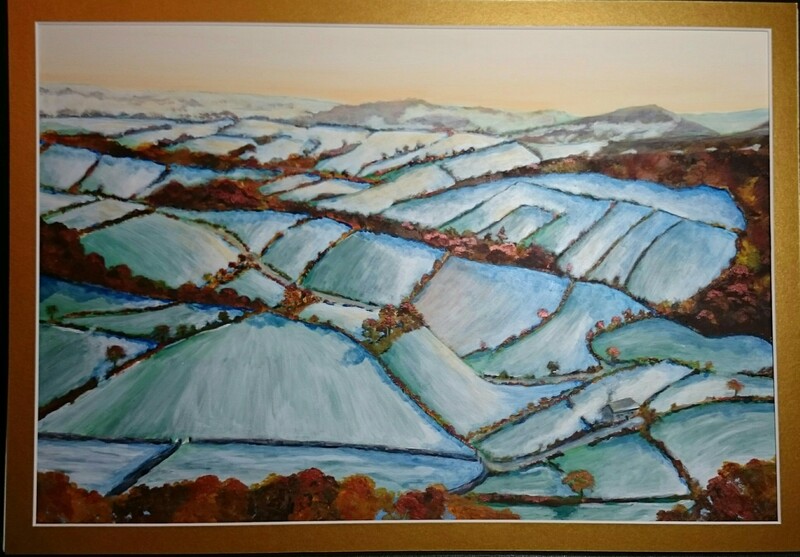 An acrylic landscape painting of a cold winter Sunday on the Yorkshire Moors. Painted on 300 gsm 100% cotton paper. The painting comes complete with a card mount and backing card. Please note the price is for the painting and mount but not a frame. Price includes postage to UK. I am happy to send abroad please contact me for delivery costs. I have a 14 day returns policy as I want you to be completely satisfied with your purchase. Thank you for looking and please contact me if you need any further details.